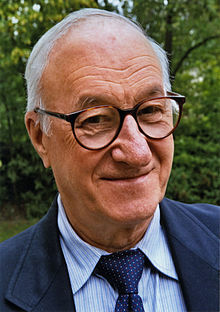 Bandura, A. (1986). Social Foundations of Thought and Action: A Social Cognitive Theory|. Englewood Cliffs, N.J.: Prentice-Hall.